Yet, its structure is not finally designed, as the company is still figuring out the best they can provide, the concluding design will be finalized this June. 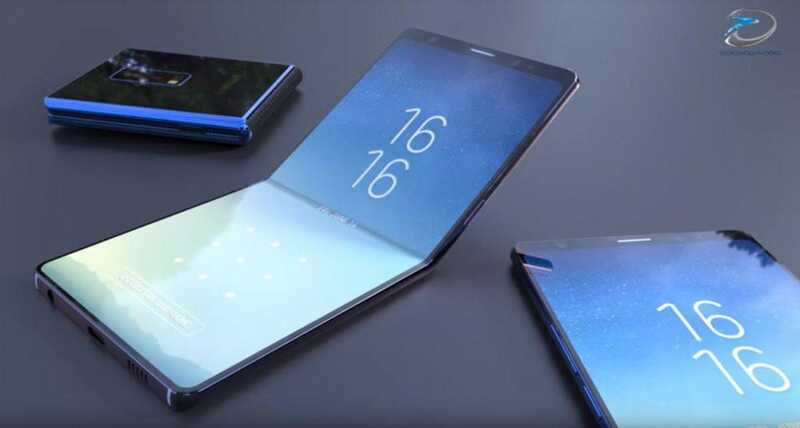 According to some reports, millions of parts were ordered to make this new phone, an estimate of 500,000 and 2 million orders were placed for some specific part of the looming mysterious phone. But these orders are lower than Samsung usual demand as they generally order 10 million parts per quarter so, it may be a testing project, or may not be. Samsung has launched many pilot projects in past just to test the full functionality of its phone, but not to forget that Samsung had previously announced a prototype of the phone during a reserved gathering at CES 2018. So, start saving your money, if you want to buy the phone that would totally take you to the next level of smartphones.